Atmosphere plays a huge role in any first date. After all, no one’s ever found the love of their life by dining next to a dump truck. 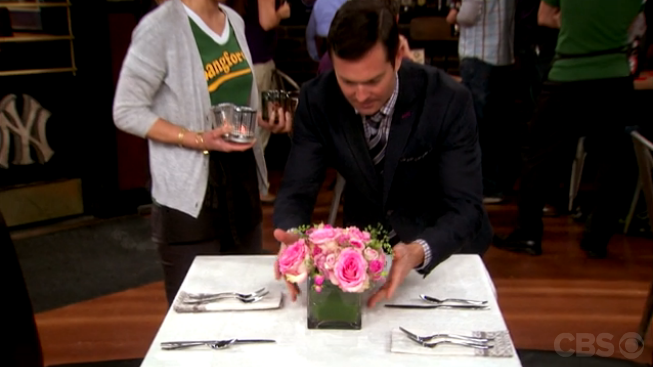 Luckily for Dani, Felix prepared a beautiful table for her romantic rendezvous. He may not have been the most successful matchmaker, but Felix sure knew how to to arrange that silverware. Is it hot in here, or is it just us?